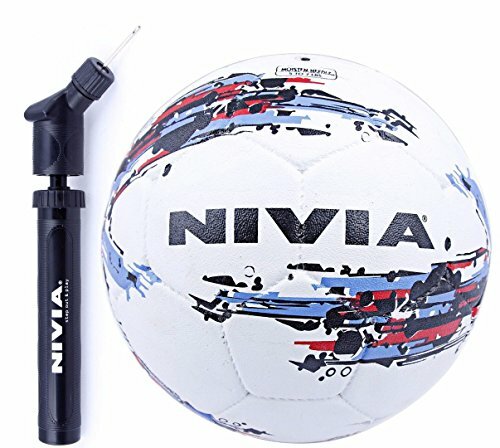 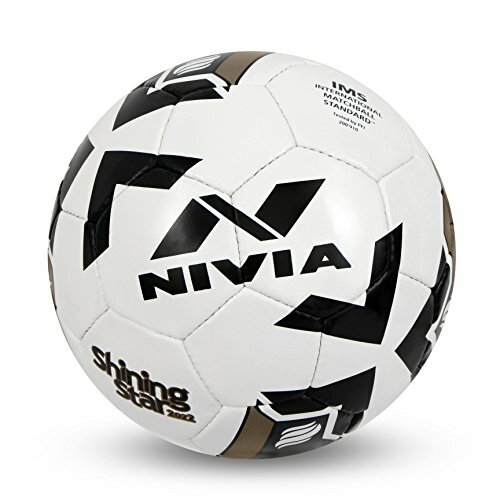 Nivia shining football is designed with contrast power graphic for easy visual tracking on the ground. 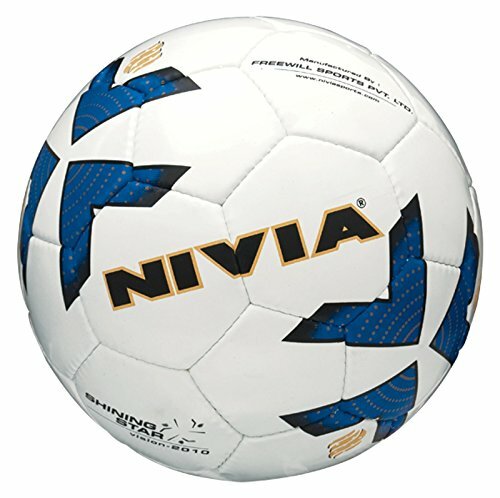 Its 32-panel technology provides accurate ball flight and long lifespan. 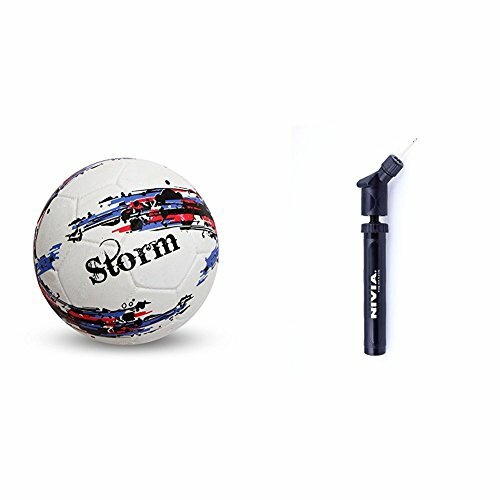 It will add more fun to your game with its consistency and durability on the ground. 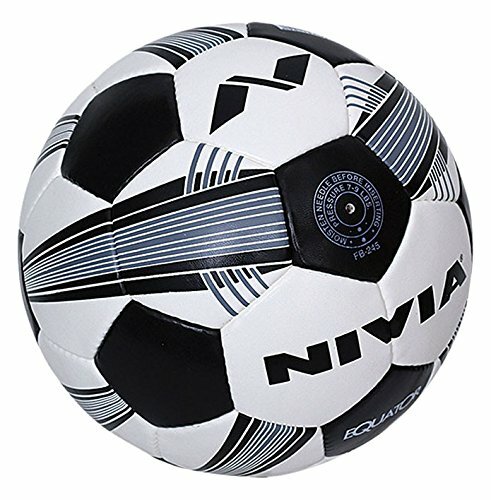 It is best to play on all types of grounds and give you optimum response during the match.